The Austro-Hungarian Empire had a long tradition of hiring Croatian mercenaries to defend its borders from Turkish attacks. Historically,these Croatians proved effective and worthy of the trust invested in them. For generations the Waldheim family, one of the oldest and most prosperous banking dynasties in Vienna, have hired the services of a retinue of Croatian mercenaries to defend their interests. Over the decades, the Waldheims adapted to the ups and downs of the international financial market, and they proved their business acumen once again by becoming one of the major investors in the creation of Tunguska and moving their headquarters to this banking paradise in space. In the turbulent early days of Tunguska, many thieves, spies and conmen targeted the ship with their nefarious schemes, trying to break its security shell and get to its juicy financial innards. 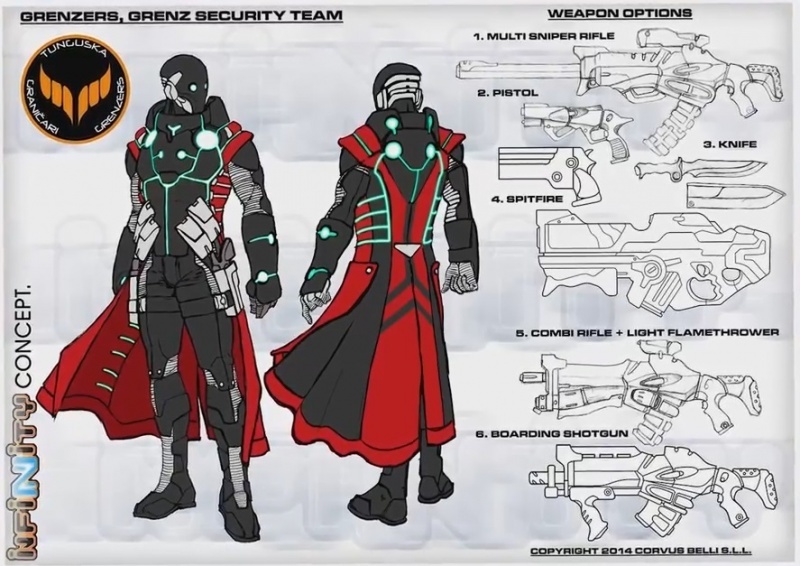 At the request of the by then legendary Nikolai Steranko, the battle-hardened Waldheim mercenaries integrated into the Dragnet Special Actions Department under his command. 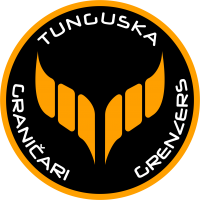 Under the direct command of Steranko himself, the Croatians took it upon themselves to uproot and eradicate covert enemies of Tunguska. 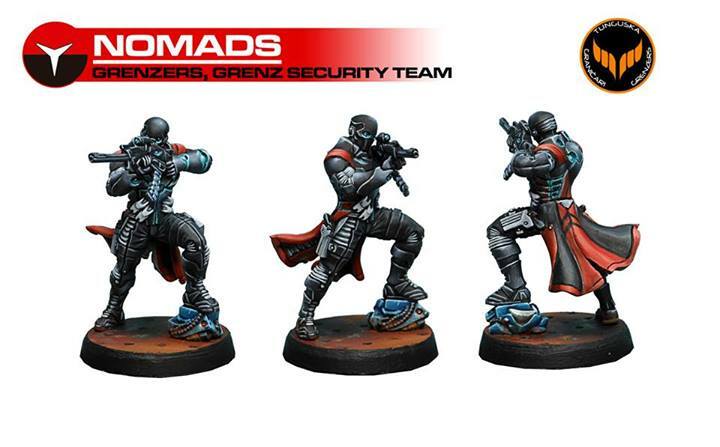 Moles, infiltrators, assassins... marauders of every kind were hunted down swiftly and remorselessly by this team of specialists. The Croatians were so successful that Colonel Steranko established them as a permanent unit in his DSAD. Bearing their name in deference to the old Krajišnici, or Graničari, Croatian mercenaries Who fought for the Austro-Hungarian Empire,the Grenz Security Team specializes in executing Objectives beyond the capabilities of conventional security forces. In so many words,they fight super-spies and elite miscreants. They are not exactly policemen, but a special corps that acts as a kind of border patrol, like the Grenzers of yore: they are hunters with free rein whose authority is never questioned. They are given carte blanche not only because they are Steranko’s pride and joy, but because they get the job done.The D Unit, the Rashomon Sting, the Stronach incident, the Szabo Agent, the Sigil Job... ever heard of them? Of course you haven’t. No one has, because those events never took place. Each one a crisis averted by the Grenzers. Because the Grenzers do their job well: they keep Tunguska safe. This profile is only available to the Tunguska sectorial. This page was last modified on 18 July 2018, at 12:11.